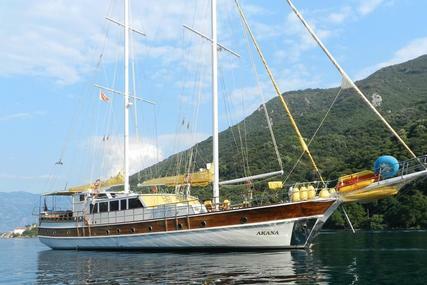 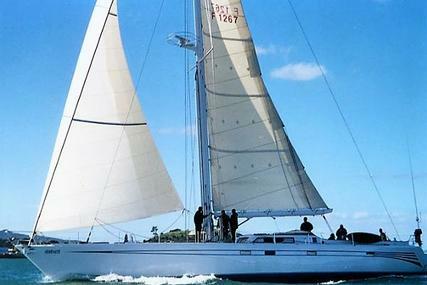 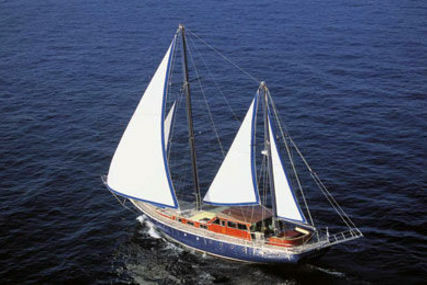 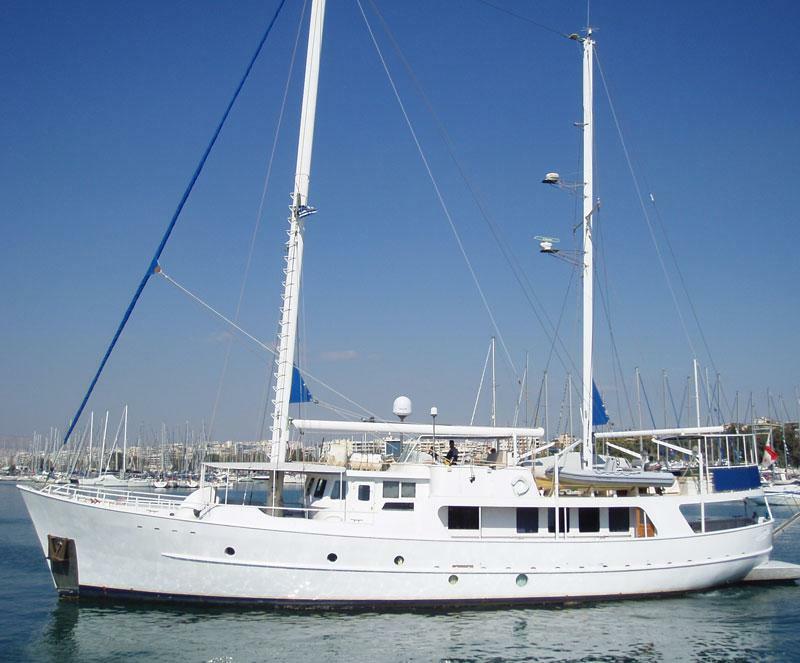 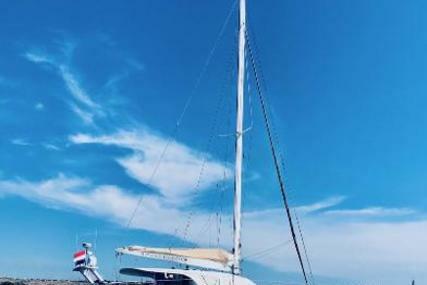 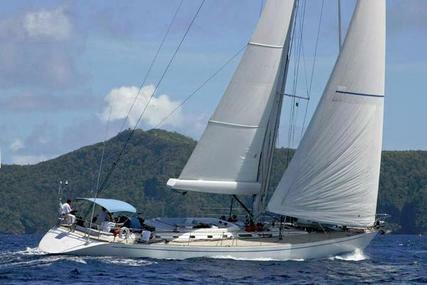 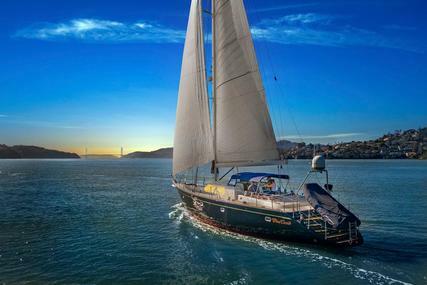 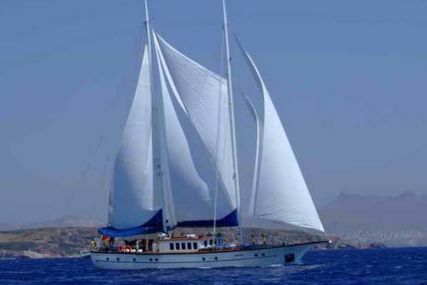 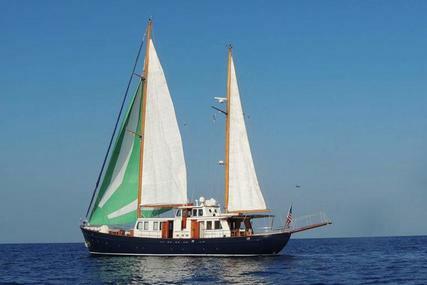 Built in Sutphen shipyard ( USA) in1986 this beautiful steel hull motor sailer is maintained in excellent condition. 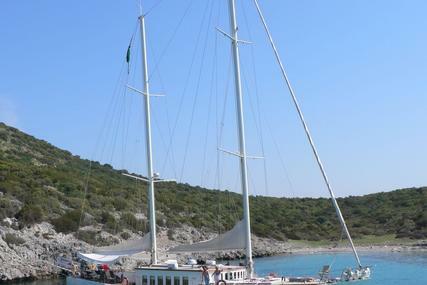 Accommodation for 8 guests in 4 cabins. 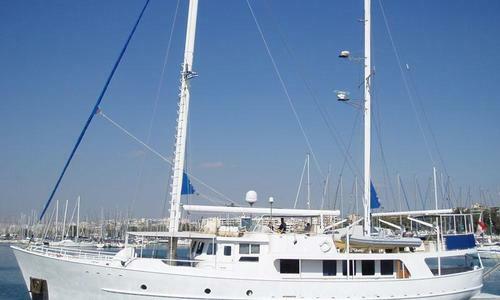 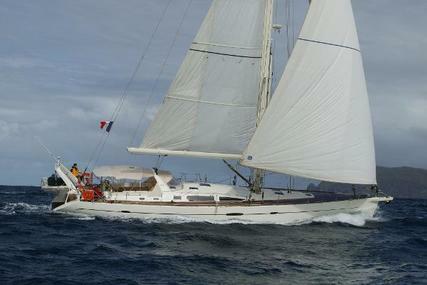 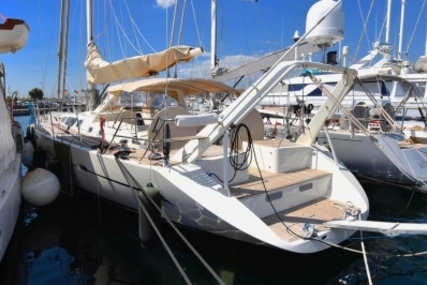 Several refits/ works completed by her present owner since 2005. 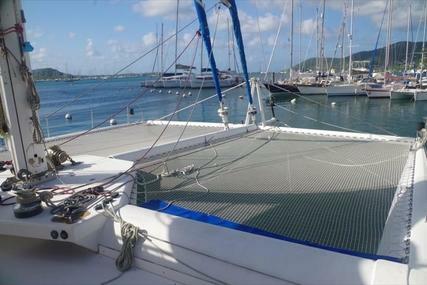 Inspection is highly recommended VAT paid.